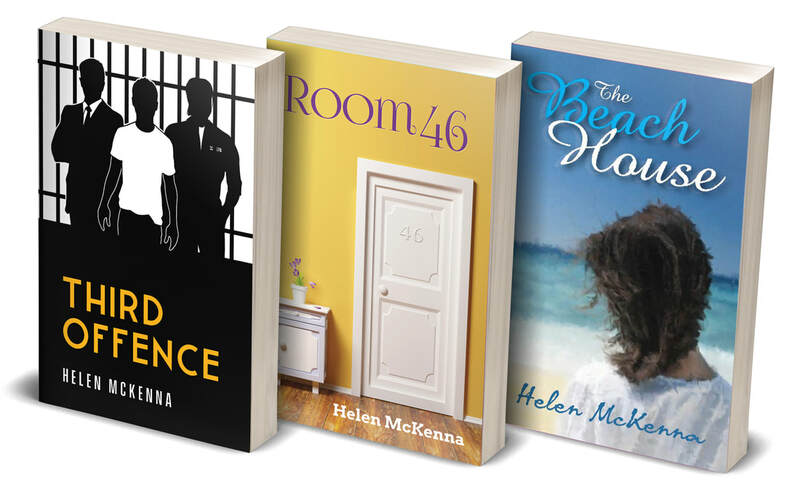 I am an author of contemporary Australian fiction. On this site you can find information about my books, check out some reviews and any other general news. You can also contact me by clicking on the contact tab, or the Facebook, Twitter or email icons below. I look forward to hearing from you. My latest novel Third Offence has been released. We first met the characters Jack and Danny in my first novel, The Beach House. Now they are back in a story all of their own. Click HERE for more information about the book or to purchase a copy. Helen has brought her characters to life in such a way that I feel like I've met them in person and know them. I love that she has featured everyday people who appear very real (Room 46). The style is an easy read but it is in no way predictable, I loved the twists in the stories that I never saw coming (The Beach House). If you enjoy a book that will sweep you up then The Beach House is for you. One thing it just shows us how connected we all are. ..